Samsung has been working hard on its own Tizen mobile platform for quite a while now and after delaying the launch of the first Tizen smartphone several times, the Korean giant seems to be ready to promote such a device. In attempts to cut its reliance on Google, Samsung is launching today the Z1 – a budget friendly device loaded with Tizen OS. The Z1 has the typical Samsung look we are familiar with for the past two years, so there are no surprises in the design department – the exact dimensions are 120.4mm x 63.2mm x 9.7mm. 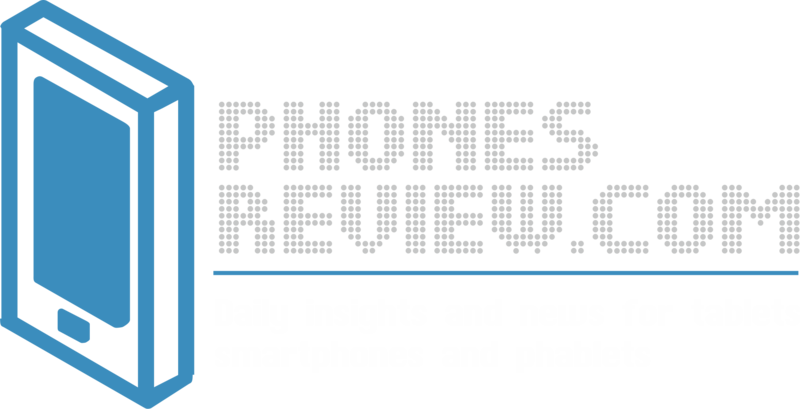 Samsung Z1 is definitely an underpowered smartphone, but of course, we should not compare it against Android alternatives as Tizen is light and not so resource consuming platform. Samsung Z1 comes in three color variants (red, white, black) with a 4-inch screen with a resolution of 800 x 480 pixels. The processor under the hood is ticking over at 1.2 GHz and has two cores, helped by 768 MB of RAM. 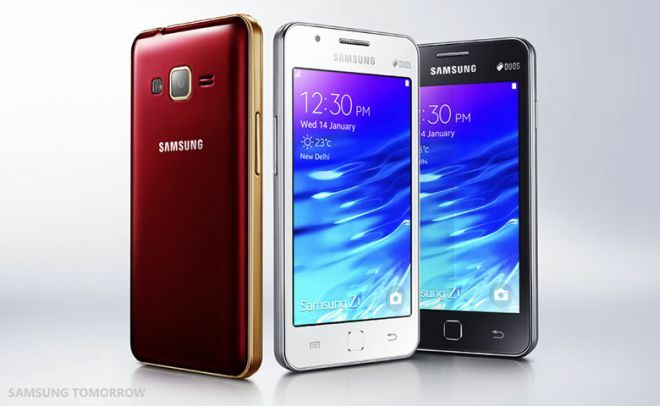 The Tizen powered Z1 features a 1500 mAh battery, 4 Gigs of inbuilt storage, and two cameras. The main shooter is just 3.15 MP, while the front VGA camera is not a standard anymore. Other basic features are WiFi, Bluetooth 4.1, GPS and USB 2.0. The operating system is Tizen 2.3 which has been described by Samsung as lightweight and with faster boot. Several apps are coming pre-loaded on the Samsung Z1 including WhatsApp and all Samsung services. The phone debuts in India, priced for less than $100, but then we should see it coming to some other markets like Russia.